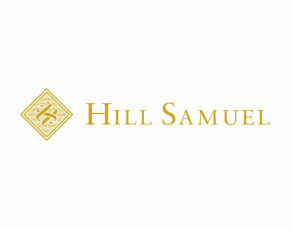 Hill Samuel - CAS Ltd.
CAS carried out an initial consultancy review of the telephony and network services operation. A set of recommendations were accepted by HSAM leading to the expansion of the Ericsson MD110 PABX and FS trading system to support the company’s growth at the City based head office. CAS was retained to carry out a facilities management role as the company grew and developed its services.